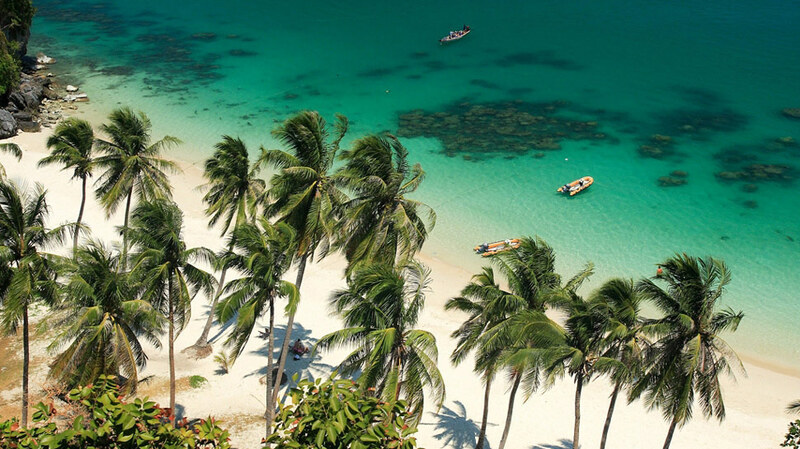 Southeast Asia's popularity as a holiday destination is soaring with eco-conscious travellers and Koh Samui - one of Thailand’s premier island destinations - is one of the holiday hotspots leading the trend for green travel. 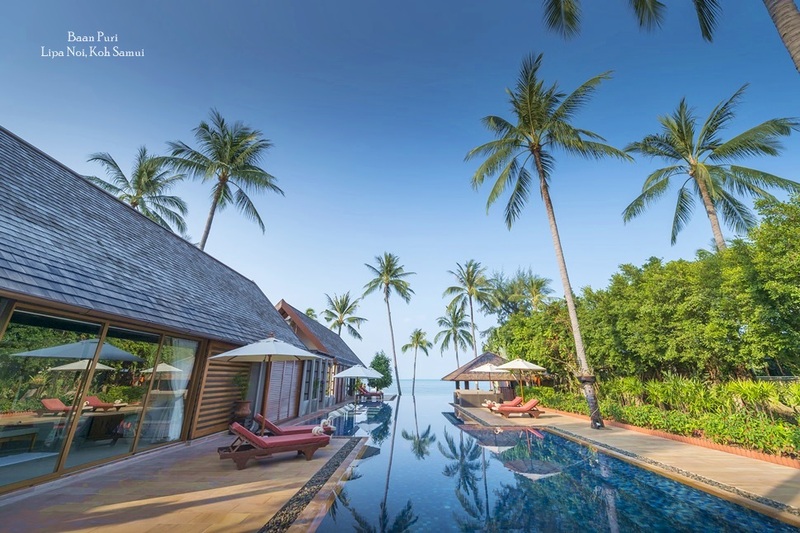 Private villas are fast becoming the accommodation-of-choice for upscale, eco-friendly travellers to Koh Samui as they are seen as more energy efficient than hotels and resorts. Property developers are more easily able to manage the use of resources in the construction of private holiday homes and many of Koh Samui's building firms now incorporate environmentally friendly materials in the build, including reconditioned teak. Many private holiday villas also include environmentally conscious features such as energy-saving light bulbs and L.E.D, as well as rainwater collection and recycling systems. A select number of Koh Samui's private villas even use recycled energy from solar panels for tasks such as water heating. Eco-friendly building techniques have been a major consideration on Koh Samui since development on the island increased at a rapid rate to keep up with growing demand from international visitors. Property developers on the island are now required to adhere to regulations designed to protect natural attractions for generations of travellers to come. 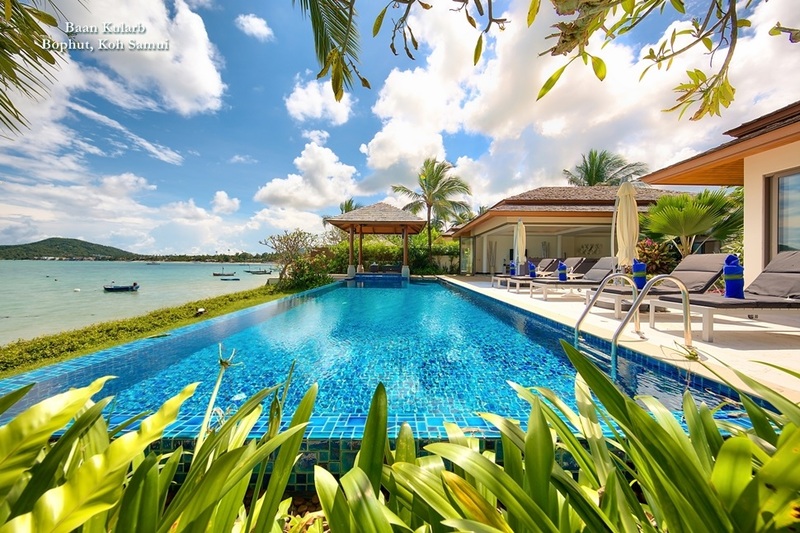 Reputable villa rental agencies on islands like Koh Samui are also making it a priority to raise awareness of eco-friendly travel among their guests. "Simple measures like taking shorter showers or turning off air-conditioning units during the day can make a big difference to energy consumption on the island," said Wayne Hue, DOSM at Island Property Services, market leaders in the management and rental of luxury private villas in Southeast Asia. 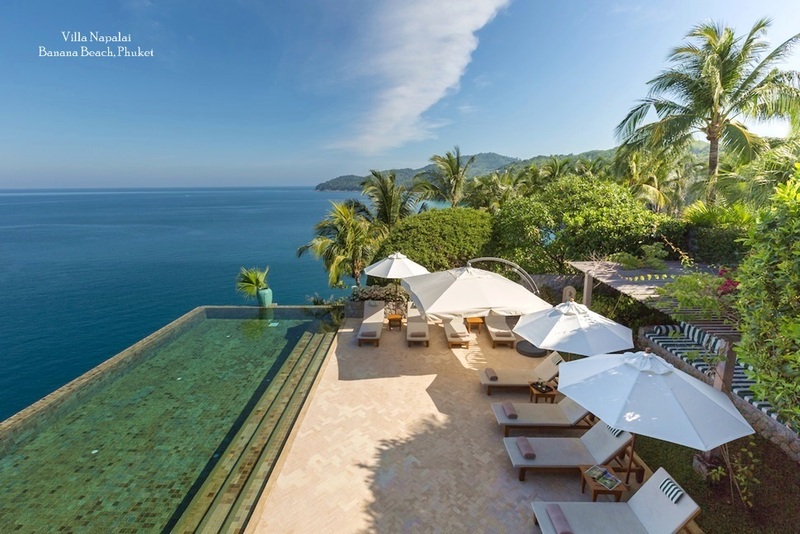 "Most villa rental guest are more than happy to help the environment." 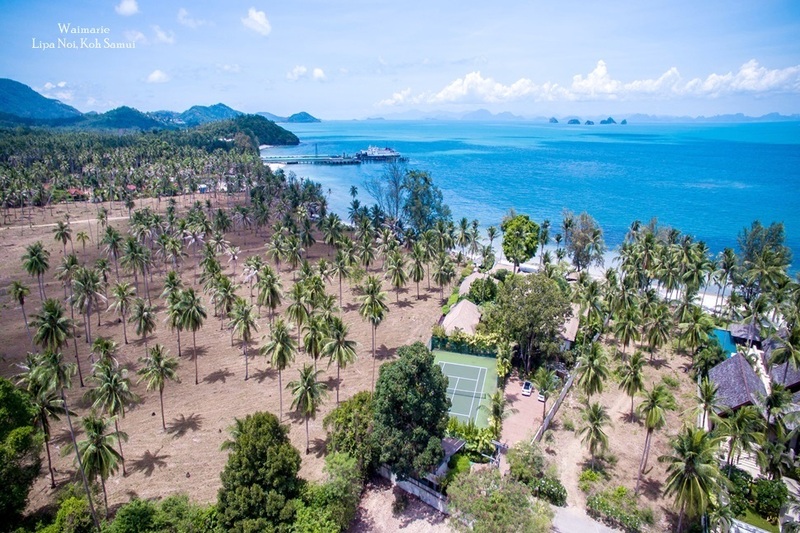 The popularity of activities with an eco-tourism slant is also growing on islands like Koh Samui where local community events like Farmers' Green Markets now promote the importance of sustainable living in places where resources are limited. Such events not only promote healthy living to residents but also provide visitors a unique insight into island life.